Computer Networking - Advance Communications & Consulting, Inc.
We know your computer’s network is the core of your business information exchange. Your computer networking facilitates sharing of information and resources allowing multiple users to communicate efficiently and easily via various means. Our technicians have the expertise to structure your computer network for ideal data flow. 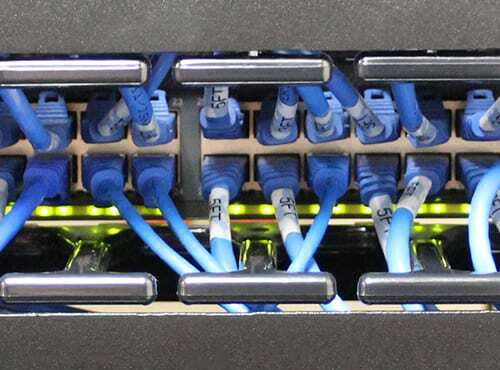 Call on the Advance Team to bridge structured cabling through computer networking to your security cameras, audio visual, phone system, and more!